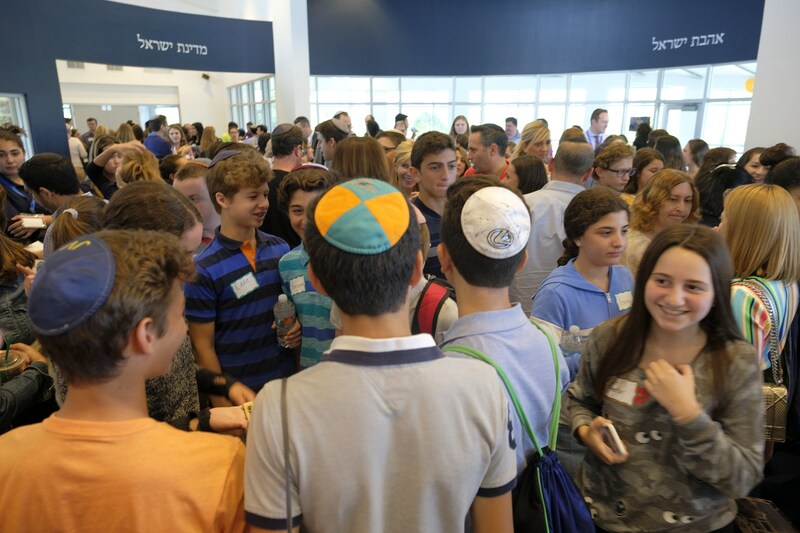 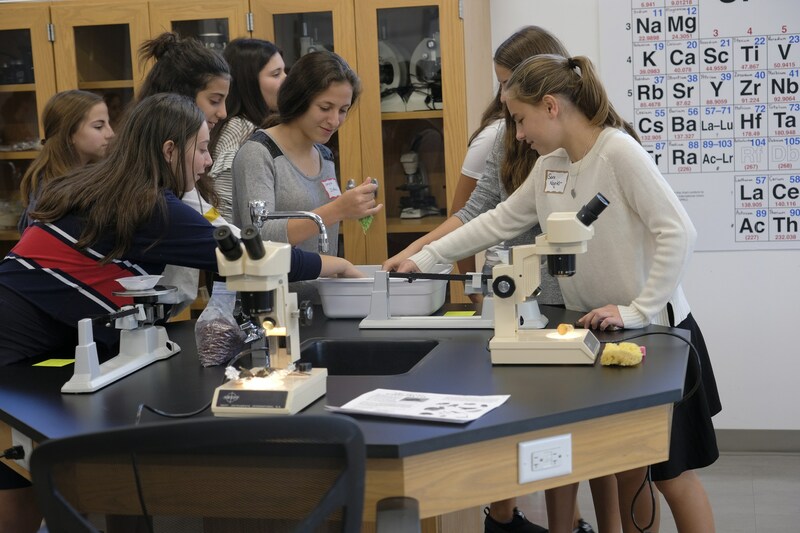 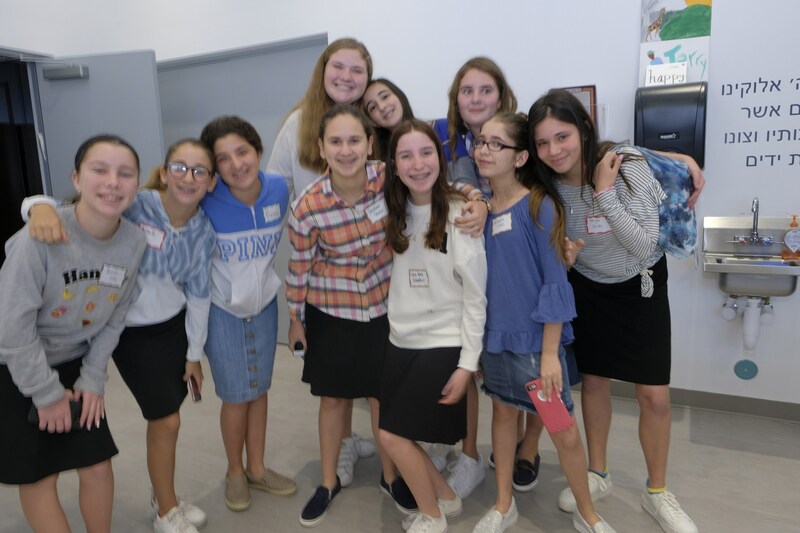 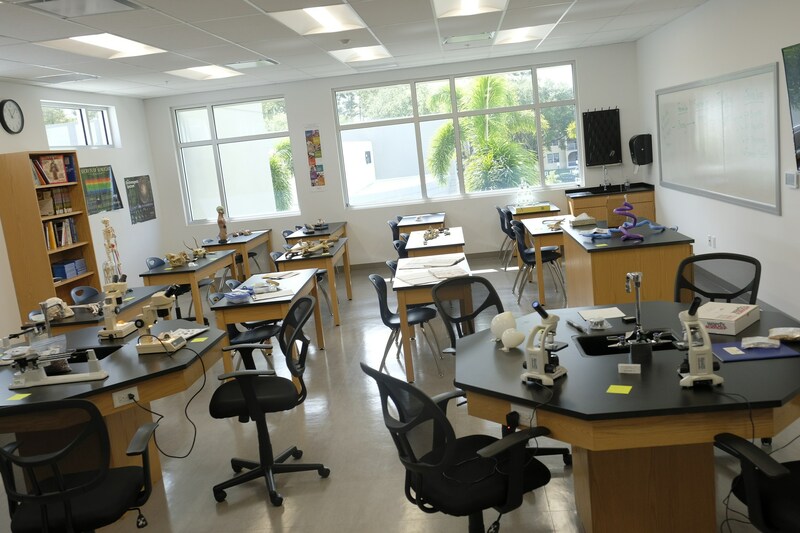 Katz Yeshiva High School of South Florida welcomes families of all backgrounds who share our goals of academic and spiritual growth for their children. 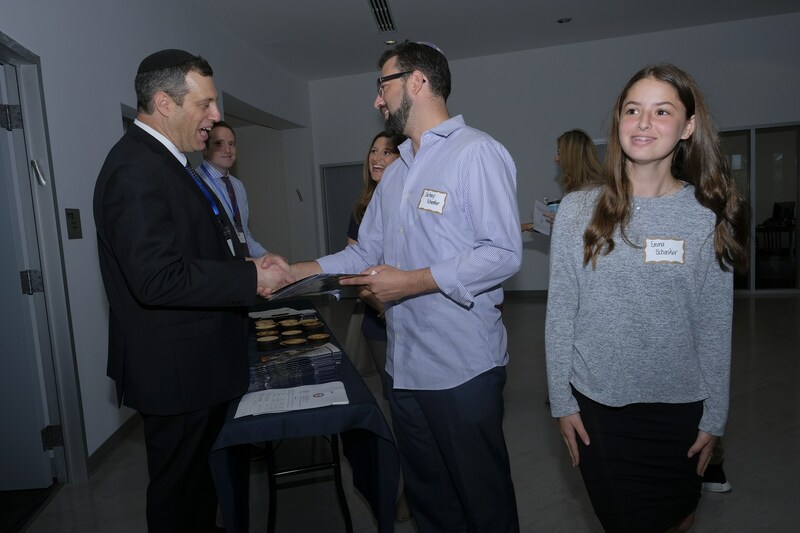 Our annual Open House in November showcases the Judaic and General Studies learning as well as our array of Co-Curriculars. 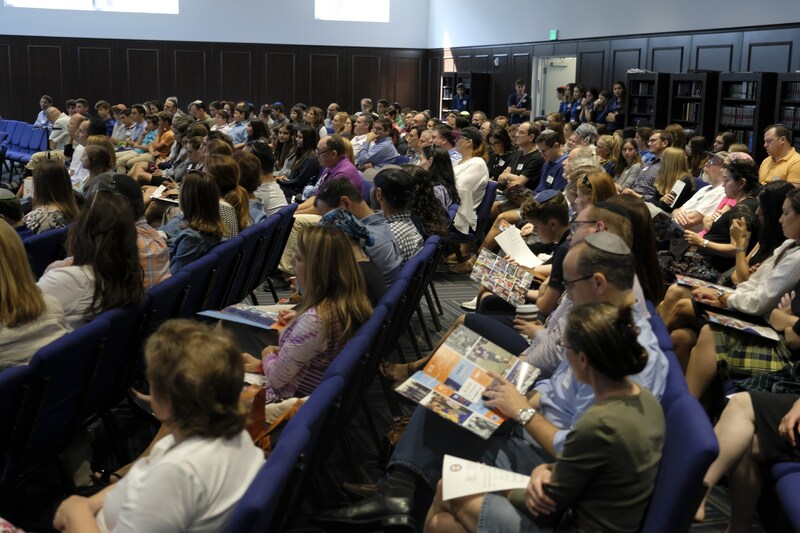 Interested students begin the application process by submitting an online application, taking an entrance exam, and interviewing with members of the Admissions Committee. 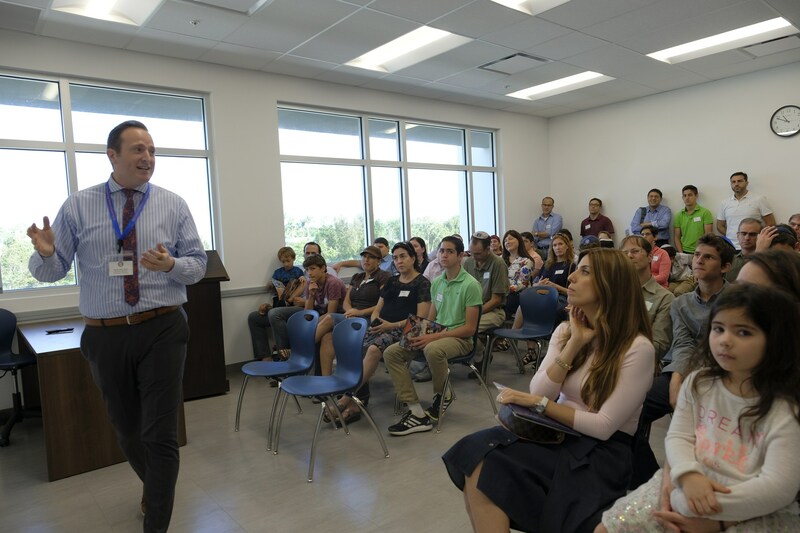 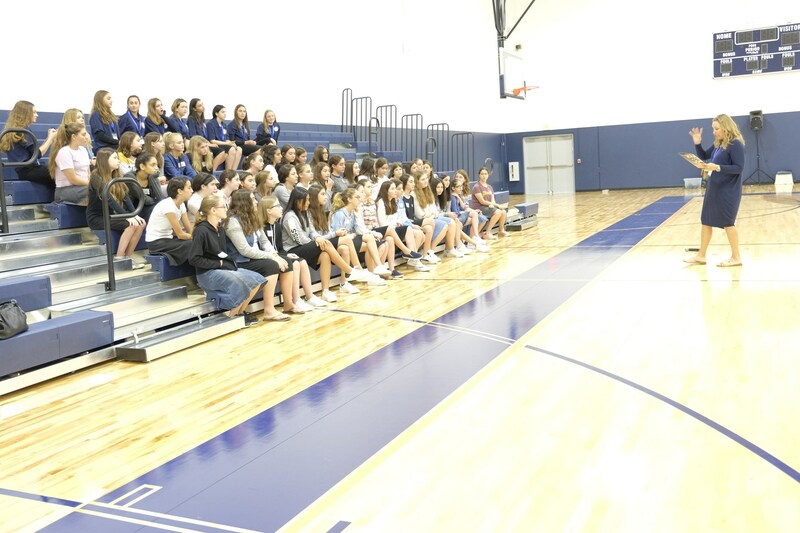 Our Director of Admissions, Melissa Pereira, meets with prospective families upon request and is available for tours of the facility.